On the 11th day, Jackman took to Twitter to drop Reynolds a "one finger salute" with him as Wolverine and dropping the new trailer one day earlier than promised. This led Reynolds to respond on Twitter voicing his faux displeasure. As amusing this all is, it just stokes the flames of a possible Wolverine cameo that has been rumored for a while. 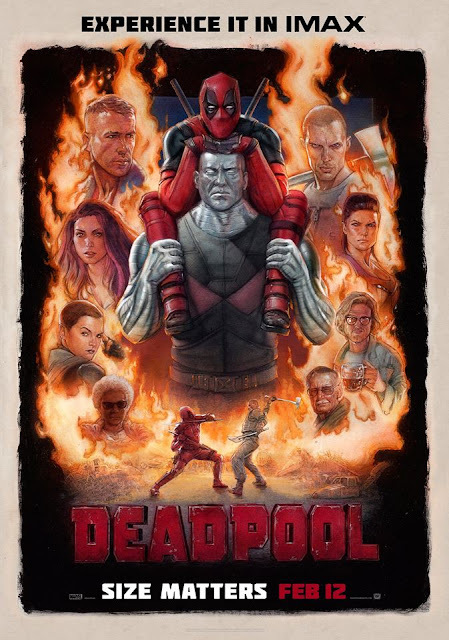 Seeing Wade Wilson and the X-Men together in live-action for the first time (Wolverine: Origins doesn't count for reasons) would be a hilarious landmark comic book movie event. See the trailer for yourself.